We pride ourselves on creating the small pleasures in life, that is why our philosophy is “Live life in small batches”. 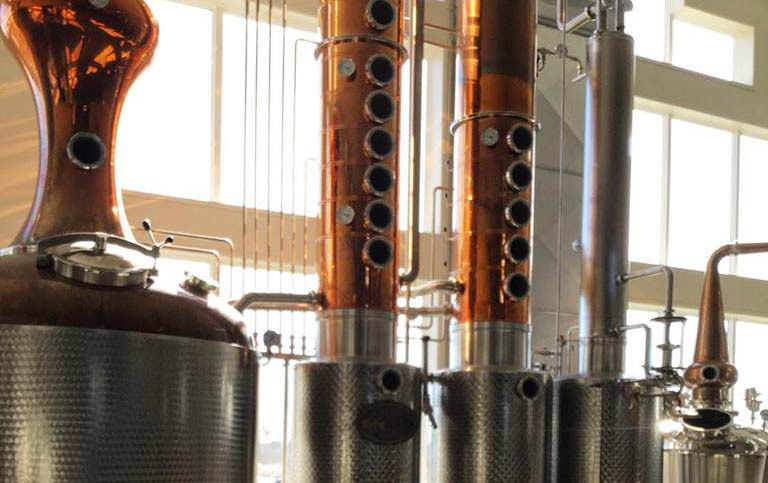 Our concept was to build a business based on producing spirits that had a minimal environmental impact. Our location in the historical town of Johnstown, was chosen due to the area’s tales of the legendary St. Lawrence River. We handcraft all our spirits with care using local and organic ingredients. Our distillers use a process and technique which enhances our spirits with the unique balance and essence of our fine flavours. Rob, Joe and Laura are the founders of King’s Lock Craft Distillery. We created the company on the basis that distilling spirits in small batches in a pot still creates a spirit that has more body, flavour and less conjugers than other methods. Enjoy King’s Lock Craft Distillery spirits at The Great Canadian Cheese Festival, featuring 150 Canadian artisan and farmstead cheeses on offer, plus 200 specialty foods, not-to-mention small-batch wine, craft beer and cider, spirits and food-related artisan products.